Award winning country artist David James (MDM Recordings Inc. / Universal Music Canada) lives by the motto “nothing worth having comes easy and opportunity looks a lot like hard work,” and work hard he does. With his debut performance at Boots and Hearts in summer 2015 and two 2016 Canadian Country Music Association® (CCMA®) Award™ nominations in the Rising Star and Recording Package of the Year categories, this Winnipeg native has been busy mapping out his musical trajectory. Continuing a year of many exciting moments, he also received his first (2016) 19th Annual Canadian Radio Music Award nomination for Best New Group or Solo Artist: Country. David James released the new album Downtown Kids in October 2017. An internationally celebrated artist, Jess Moskaluke (MDM Recordings Inc. / Universal Music Canada) continues to dazzle the country music world with her infectious love of country music. Acclaimed as the first Canadian female country artist to have a song in the Top 5 since 2008 (Drive Me Away – #3), and the first female Canadian country artist since [her childhood idol] Shania Twain to achieve PLATINUM single status (with “Cheap Wine and Cigarettes”), she has achieved not one, but three Top 10 hits with her respective singles, “Kiss Me Quiet”, “Take Me Home” and “Drive Me Away”. A multiple 2015 JUNO Award nominee and 2017 JUNO Award winner for Country Album of the Year, Moskaluke is a 2017 SOCAN Award winner and the reigning three-time consecutive CCMA Award winner for Female Artist of the Year (2014, 2015, 2016) – the first resident of Saskatchewan in the history of the awards to achieve this title. A proud small town girl, when she first posted her music online, no one could have anticipated the bright future that lay ahead. Many years later with her growing fan base, she now has over 32 million views on YouTube to date. In 2016, Moskaluke had the #1 Most Played Song (“Take Me Home”) at Canadian Country Radio and was the top spun Canadian female artist for the second year in a row. An acclaimed musician with a reputation for writing from the heart, Bobby Wills (MDM Recordings Inc. / Universal Music Canada) is best known for two things – his signature cowboy hat and a diverse musical personality, combining a classic country sound with a toe-tapping, dynamic twist. His passion for writing songs has once again been acknowledged, receiving his second consecutive Canadian Country Music Association® (CCMA®) 2016 nomination for Songwriter of the Year. 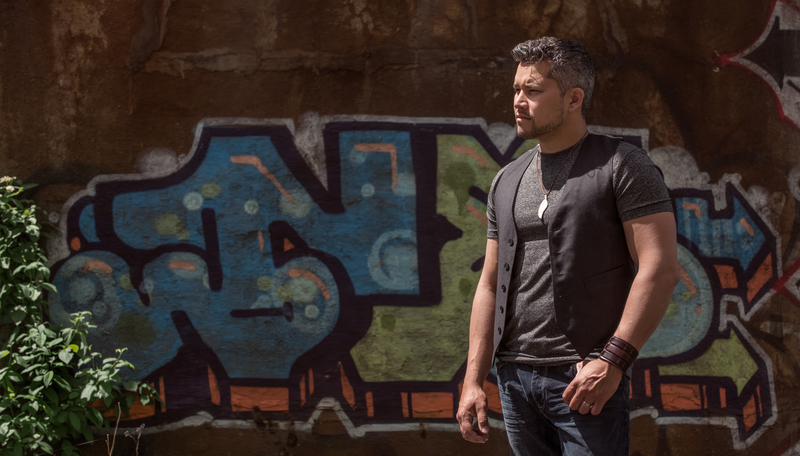 A consecutive 2013 – 2014 CCMA Award Male Artist of the Year nominee, and 2015 CCMA Award Songwriter of the Year nominee, Wills was nominated in 3 categories for the 2016 CCMA Awards, including Album of the Year, Single of the Year, and Songwriter of the Year (for the top 10 hit, “Won’t You Be Mine”). His last album, Tougher Than Love is the 4th album in Wills’ vast discography, featuring two top 10 hits to date. Exploring his diverse musicality, the EP blends a classic country sound with a modern edge, complemented by Wills’ signature emotive, relatable lyrics. His latest album In Comes The Night was released in September 2017. He’s more Mellencamp than Merle. His lyrics champion the ‘Blue Collar Hero’ in a manner that resonates of Springsteen and other roots rock legends, but it is in the country music format that Charlie Major finds his home.